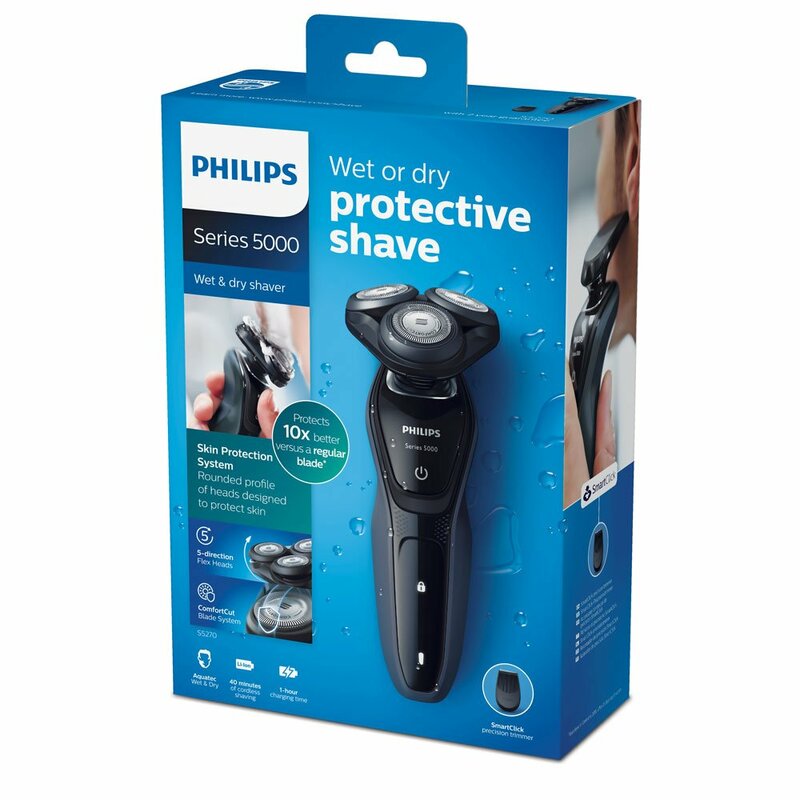 Protect your skin from nicks and cuts with Philips Series 5000 shaver. 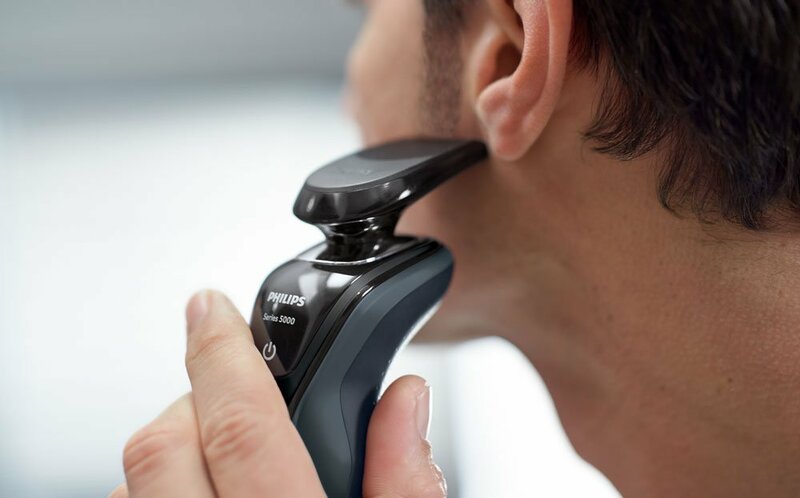 The ComfortCut blades glide across your face giving you a smooth, close shave whilst reducing the number of nicks and cuts vs. regular razor blades. 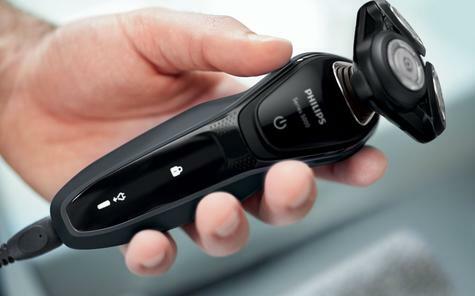 The powerful quick charging battery offers 40 minutes of shaving time or if in a rush a 5 minute quick charge will give one full shave. 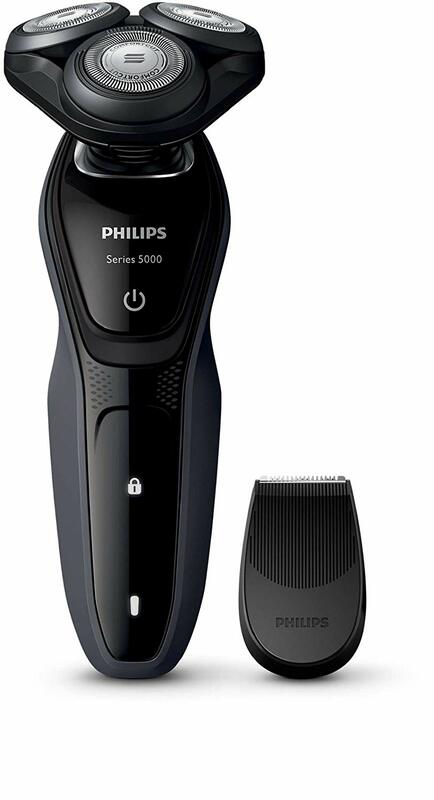 To complete your shaving experience, the Series 5000 comes with precision trimmer to help you always look your best. With a powerful, energy efficient and long-lasting lithium-ion battery, you can get 40 minutes of cordless shaving time from a one hour charge. 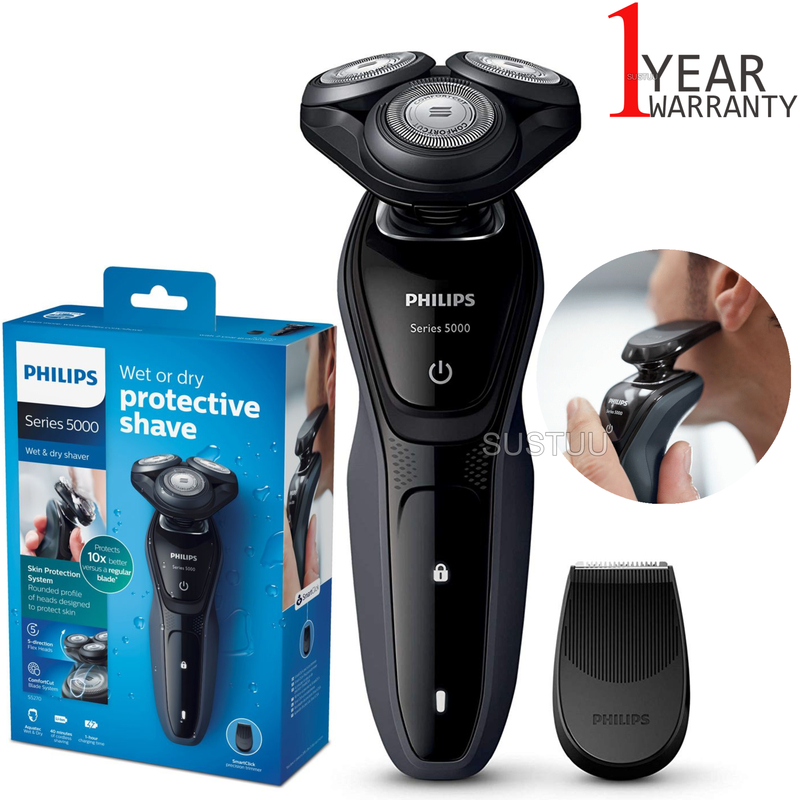 That’s about 13 shaves! 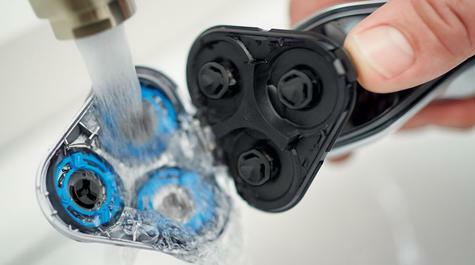 Can also quickly charge for 5 minutes for a cordless charge. Comes with a UK 2-pin plug. Fully washable – simply open the shaver heads and rinse under the tap to keep your shaver head fresh and clean.